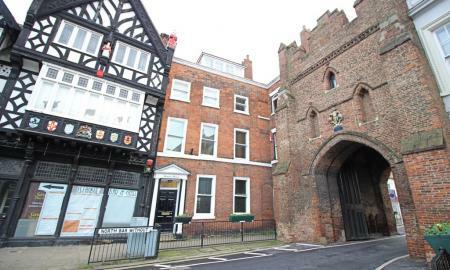 This stunning apartment next to the historic North Bar provides fantastic views over Beverley and the Westwood. The master bedroom with en-suite, second double bedroom, family bathroom, fitted dining kitchen with integrated oven/hob, fridge and dishwasher with the prestigious lounge is located on the top floor. The property benefits from neutral modern decoration throughout incorporating period features, gas central heating and secure entry. All viewings via Martin & Co. This beautiful three bedroom semi-detached home offers fantastic family living and excellent outside space. The home is located in the stunning village of Walkington with easy access to Beverley and routes into Willerby and Cottingham. 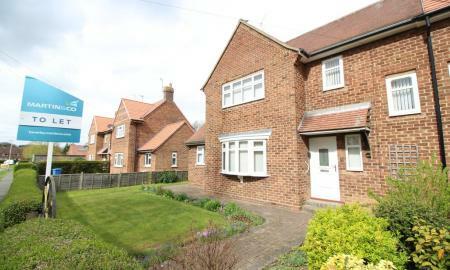 The home is placed in a desirable residential area with 'sought after' primary schools and commonly sits within the catchment area of Beverley senior schools. This three bedroom semi-detached property comprises entrance hall, family lounge to the front of the home with access to the kitchen via the dining room. The kitchen is situated to the rear of the property overlooking the stunning garden and has outside utility rooms and laundry. First floor accommodation comprises of two double bedrooms with a traditional single/study and the family bathroom. This property welcomes pets - further details of pets are required. All viewings to be arranged via Martin & Co. 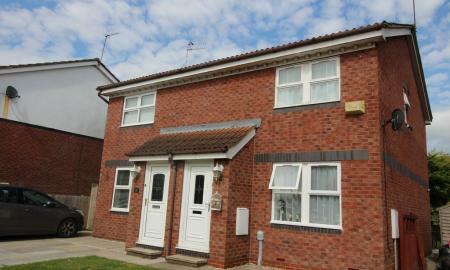 This semi detached house is in the sought after residential Parklands area of Beverley. Comprising lounge, kitchen/diner, 1 double bedroom, 1 single room and 1 nursery size room and family bathroom. Outside there is enclosed rear gardens and a side drive offering off road parking.